Many lower extremity injuries affect a patient’s ability to walk normally. A physical therapist can retrain you how to walk normally again following surgery or injury. 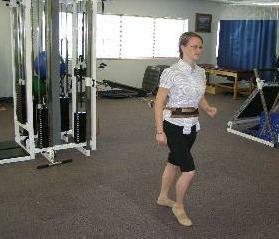 Gait training involves analysis of a patient’s dysfunctional gait pattern to determine the cause of gait abnormality. 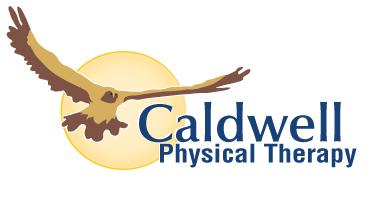 A physical therapist will help the patient correct the gait dysfunction using unique exercises and activities that have been developed to correct gait dysfunction.